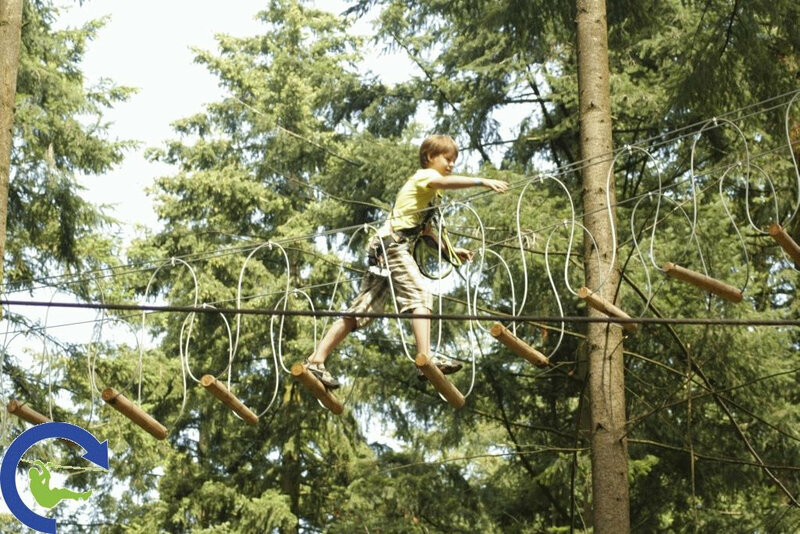 A spokesman of AvaTarZ Nature Park today announced the go-ahead for an additional climbing feature specifically aimed at young children as part of the ECO high-wire forest park completed on site last year. 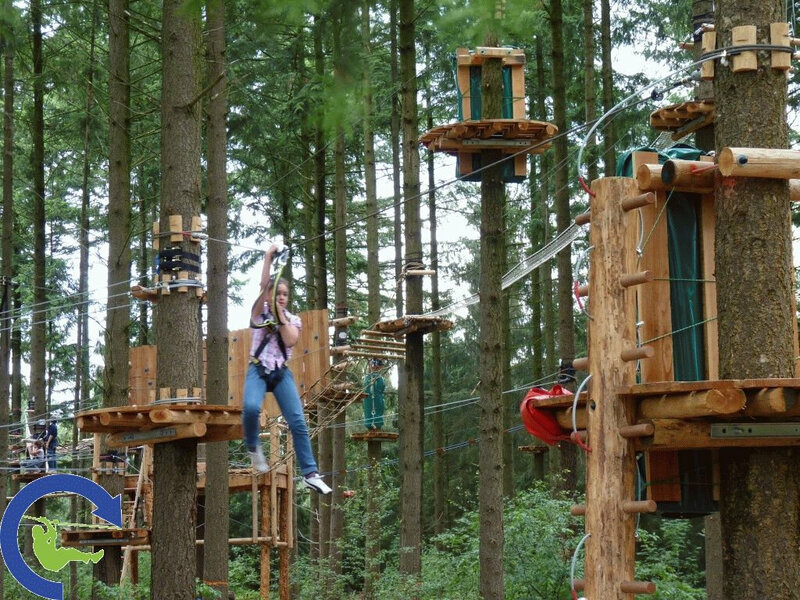 The respective contract was awarded to Skywalker Adventure Builders, the Netherland-based specialist for ropes course construction and outdoor climbing parks, challenge courses and nature playgrounds. 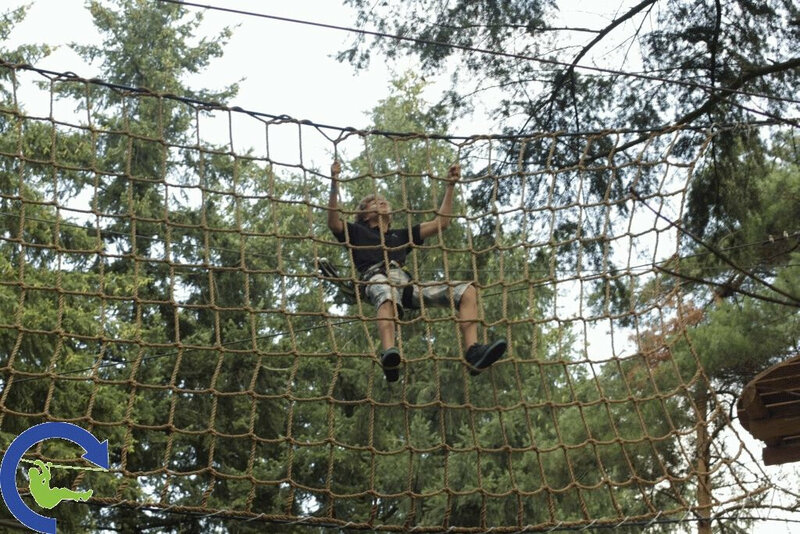 "At the moment, our visitors can choose between 6 climbing courses with roughly 70 individual challenges. 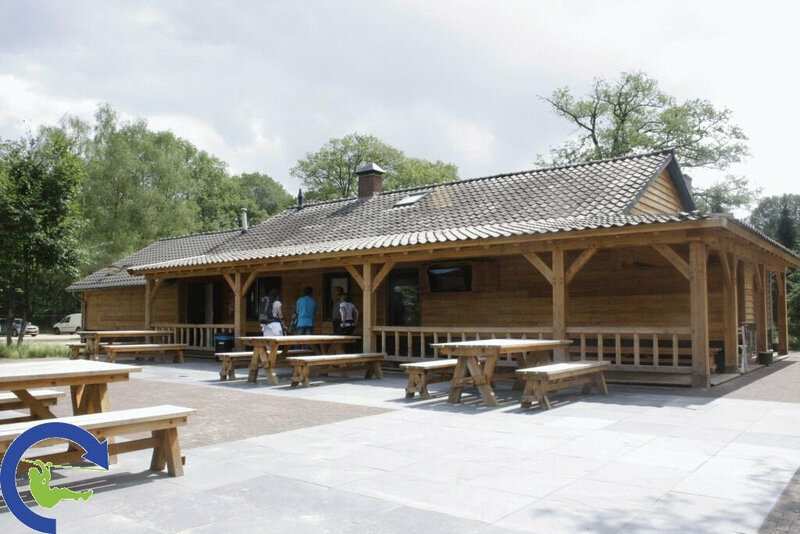 The planned extension for youngsters will take this to a total of 7 climbing courses with more than 89 individual challenges," says Wim Doedens, the owner and operator of AvaTarZ Nature Park. 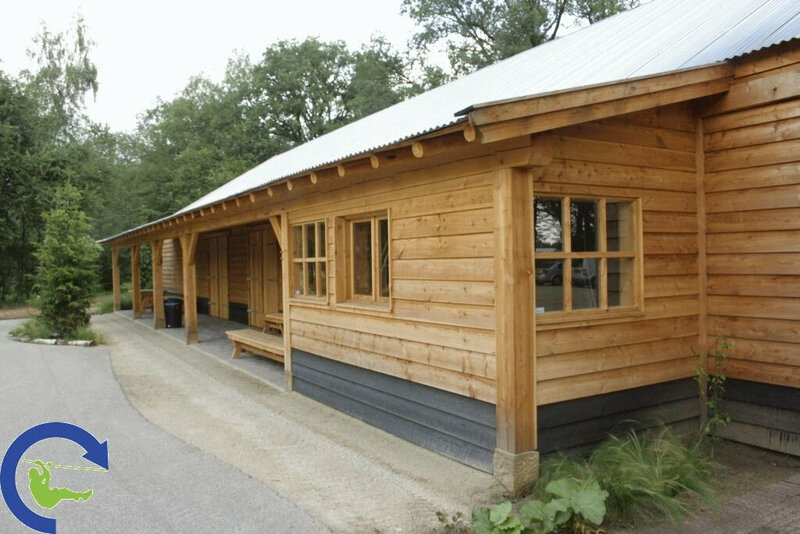 "Needless to say that we understand perfectly well that children at that age cannot and must not be expected to look after their own climbing safety. This is where the Saferoller system comes in." "We want to give kids the opportunity to fully enjoy themselves by alleviating any concern about their safety when tackling a given course," Ewout Van Voorst, Managing Director of Skywalker., explains. "In this respect, the Saferoller permanent lifeline system is state-of-the-art, complies with the highest safety standards and makes sure that the youngster are 100 percent safe at all times. Moreover, the Saferoller also allows individuals, such as visually impaired visitors who were previously excluded from certain climbing activities , to have as much fun as everyone else." 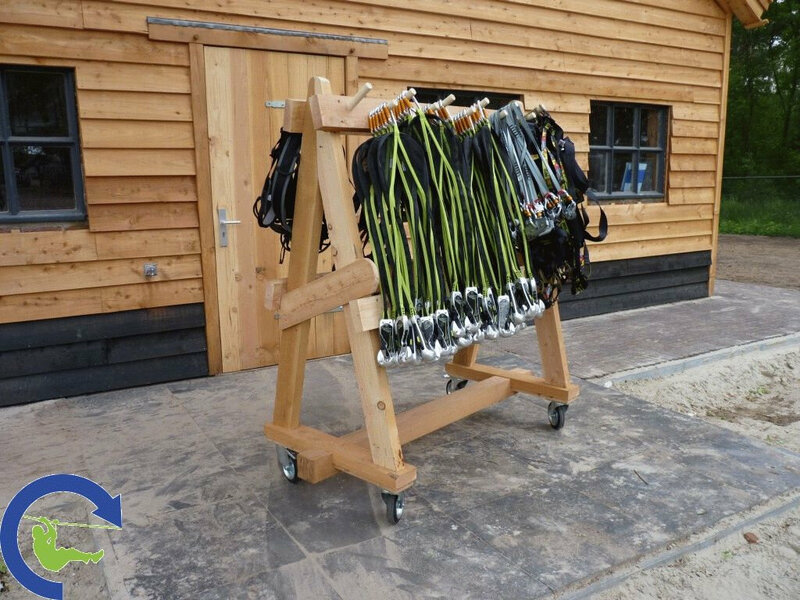 The system consists of a trolley specifically designed for the transition between the individual climbing activities on each course without the necessity to detach the trolley from the main safety line. "As far as we know, Saferoller is currently the only safety equipment that provides continuous fall protection over the entire length of any combination of courses," Van Voorst adds. "Never ever before have children spent so much time in front of the telly or computer screens," Van Voorst concludes. "To make nowadays online generation aware of the fact that physical activity can actually be a lot of fun is an important step in tackling the ever rising child obesity rates, concentration issues, learning difficulties, attention disorders and the high rates of depression observed among youngsters in most Western societies these days." 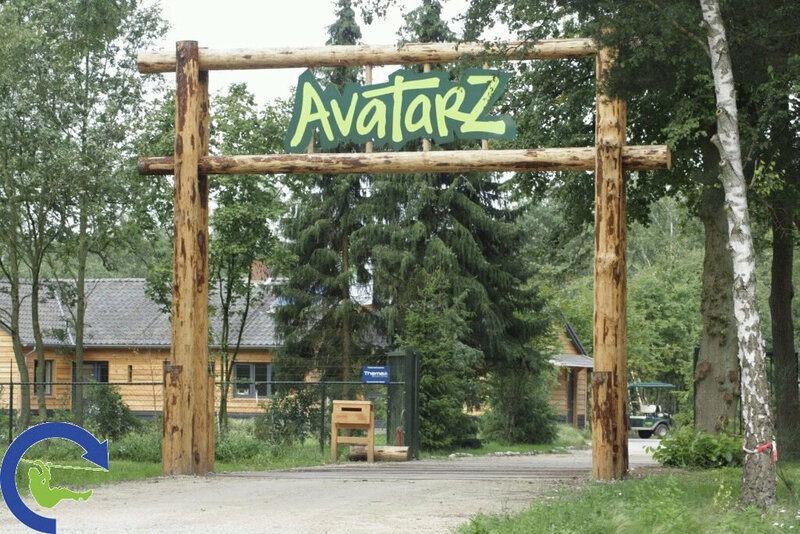 The Deurningen-based AvaTarZ Nature Park is an outdoor leisure centre with climbing facilities for visitors of all age groups. 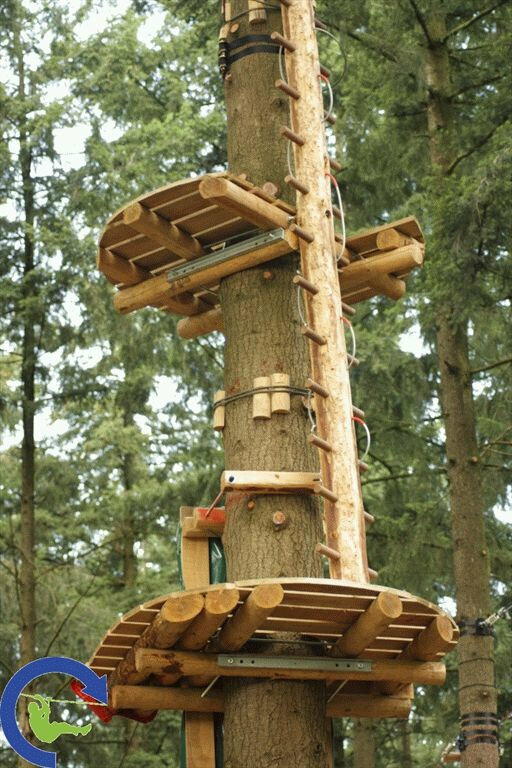 The climbing forest comprises more than 70, including the Netherlands' longest flying fox covering a distance of about 200 yards, and a labyrinth of narrow paths, turns and corners for any youngster looking for a stint of adventure. 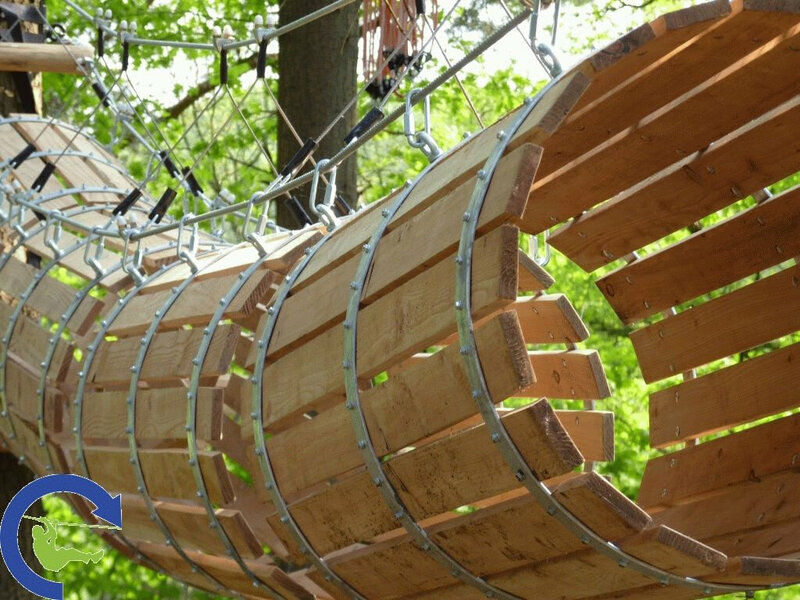 Skywalker develops up-market concepts for outdoor activity sites and manufactures Active Forest ECO forest climbing parks, high ropes courses, adventure towers, outdoor playgrounds and adventure parks. Experience, innovative design, high quality, and the safety and durability of their products earmark Skywalker as one of the leading manufacturers of outdoor climbing facilities in Europe.